The Fortitude Valley Dentist team is here to provide you with high-quality dentistry that suits all of your needs and goals. Our dentists have a range of different skills and interests in dentistry so you will find all the services you require at one convenient location. Coming from an army background, Dr Asad wanted to enter a profession that would allow him to help people. His ability to put people at ease and his love of challenges made dentistry a perfect fit. Every patient has different needs. Being a dentist enables me to interact with people and make a difference in their lives. At Fortitude Valley Dentist, Dr Asad enjoys seeing patients who might have been nervous about visiting the dentist, but soon have a shift in their thinking after experiencing his gentle, conservative care. 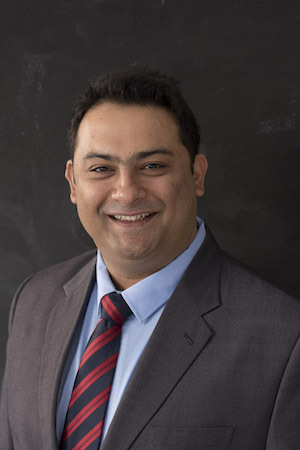 An advocate of continuing his education regularly, Dr Asad takes many courses, studying over his holidays and travelling to attend conferences on a variety of different subjects. He is certified in facial fillers, dental trauma management, emergency pain relief, and a member of the Dental Patient Academy of Aesthetics (DPAA) and the Australian Dental Association (ADA). Involvement in our community is important to Dr Asad. He has volunteered with SOS Children’s Villages®, an organisation providing loving homes for orphaned and abandoned children. Here he is involved in the Mud Army, protecting our local area. He is also a member of the group that arranges cleanups of the Logan area, volunteering there every year. In his spare time, Dr Asad enjoys motorbike racing and long adventure rides on his bike, travelling up to 7000 km in a single trip. Dr John has over forty years of experience in dentofacial orthopaedics and has lectured on this topic in over 60 countries throughout the world to dentists and orthodontists. He has visited dental and orthodontic practices in many countries consulting and advising on treatment delivery. Dr John was in general dental practice for thirty years and his experience is available for consultations at Fortitude Valley Dental. HIs clinical work is now restricted to orthodontic treatment, jaw joint disorders and sleep dentistry for adults and children. 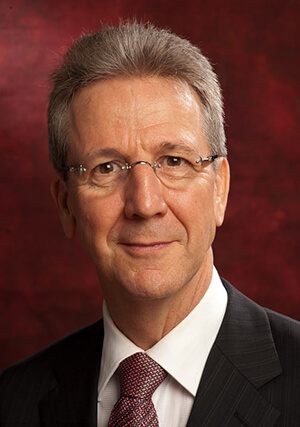 He is Queensland President of the Australian Association of Orofacial Orthopaedics as well as a certified Breathing Practitioner. He is a member of the Australian Dental Association. He has recently volunteered his time doing general dentistry helping the disadvantaged members of the community in Timor Leste and in Vanuatu. When not working he likes bush walking in Australia, climbing in the Himalayas and sailing in the English Channel. I’ve learned to look at the whole person, relating postural and breathing patterns to growth patterns within the cranium, the jaws and the teeth. 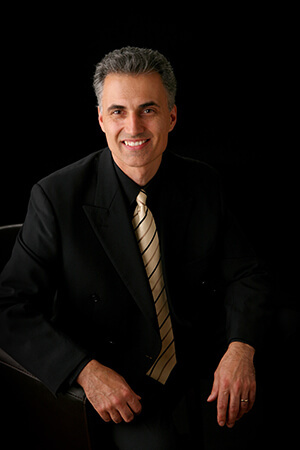 Graduating with awards in Periodontology and Restorative Dentistry in 1988, Dr Michel works part time at Fortitude Valley Dental to assist with more advanced techniques. He has taken advanced training in cosmetic dentistry, tooth replacement and mouth reconstruction. I combine attention to detail, a good understanding of patients needs and many years of experience to give my patients the best possible outcomes. Receive the immediate care you need with same-day dentistry. Make your visits affordable with 0% interest free financing on payment plans! Contact us today.